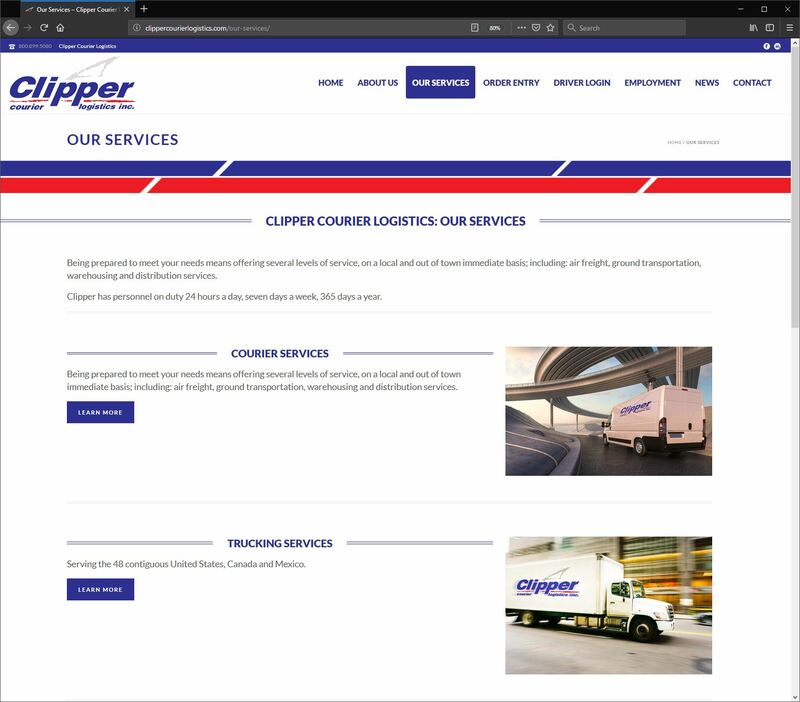 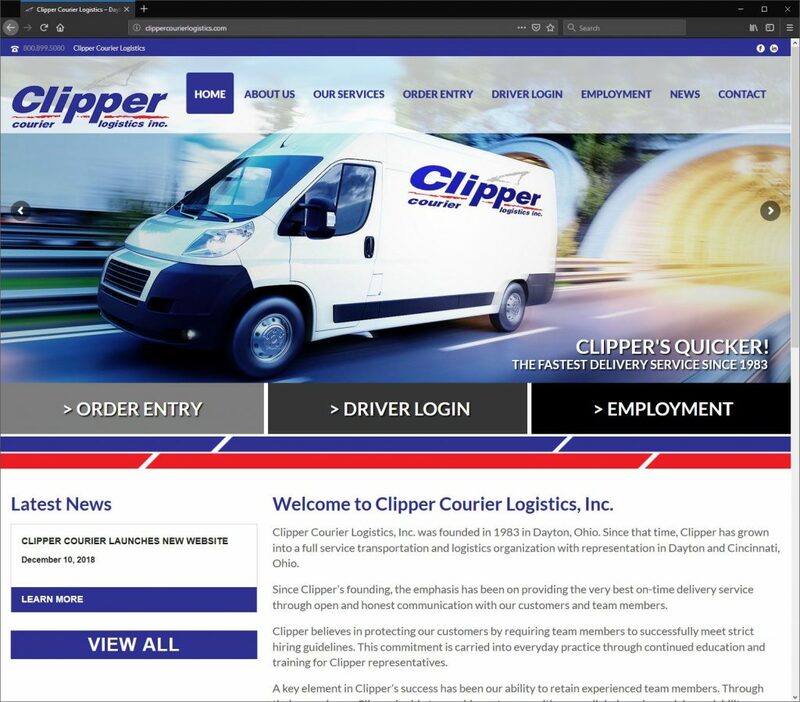 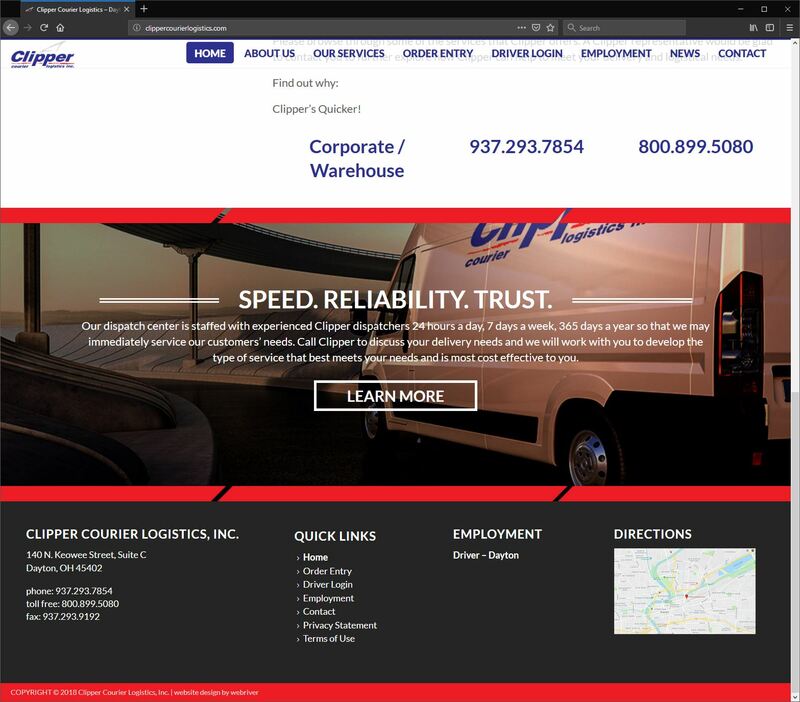 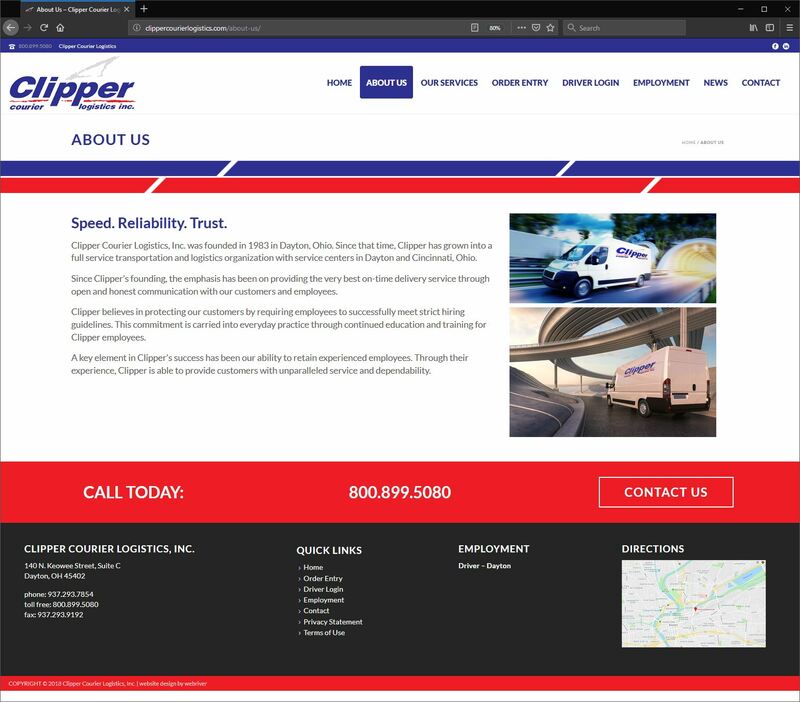 WebRiver of Medina, Ohio and Clipper Courier Logistics of Dayton, Ohio recently launched a modern, responsive web design www.clippercourierlogistics.com. 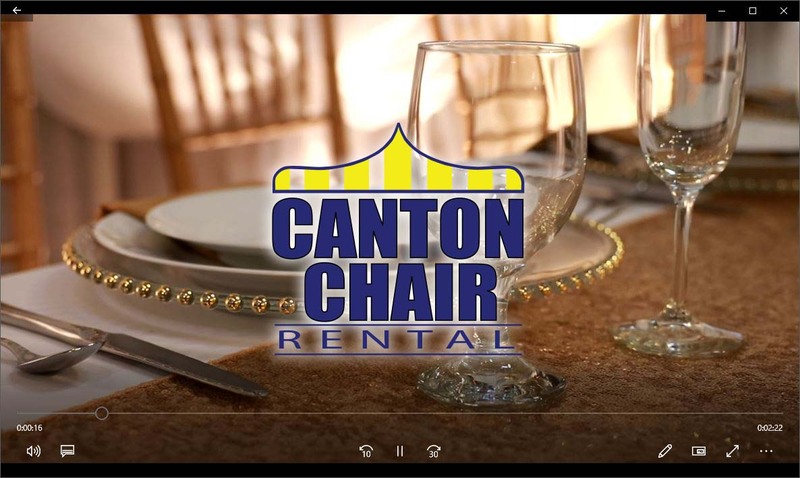 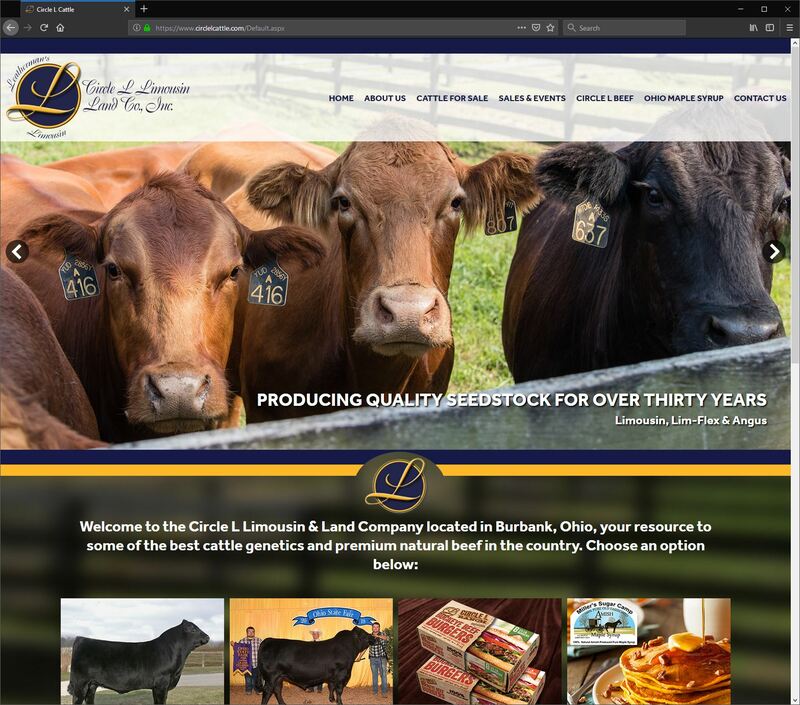 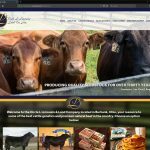 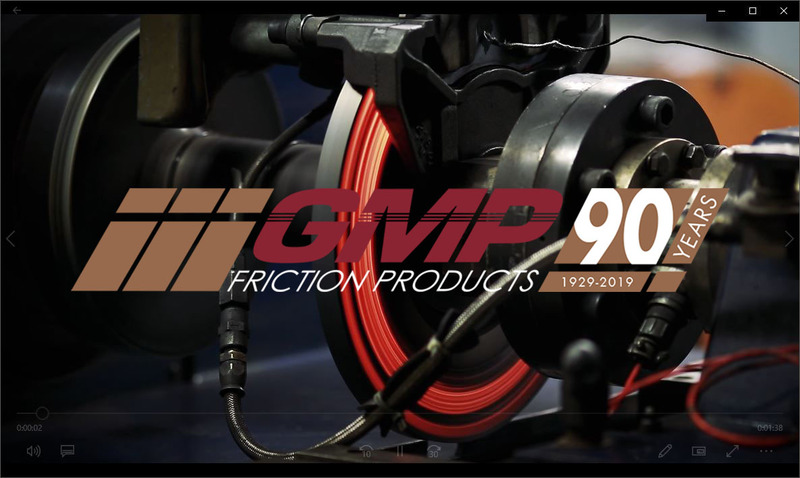 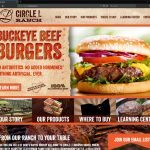 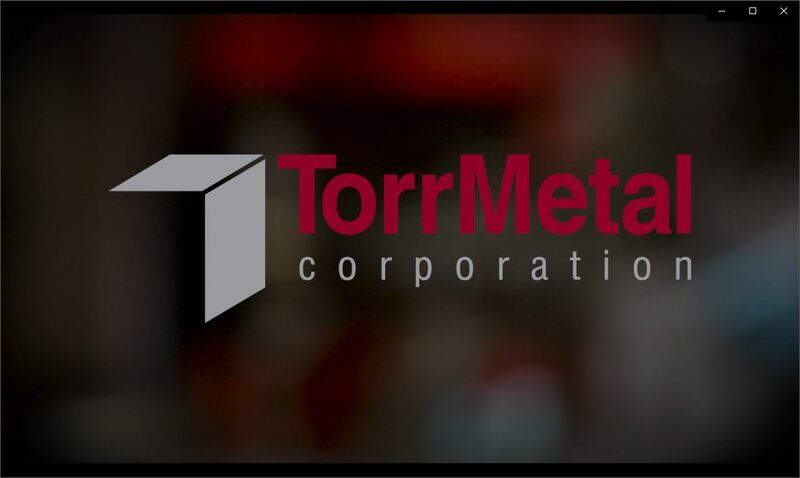 The new website is based on the WordPress platform, and is fully optimized for mobile, tablet, and desktop devices. 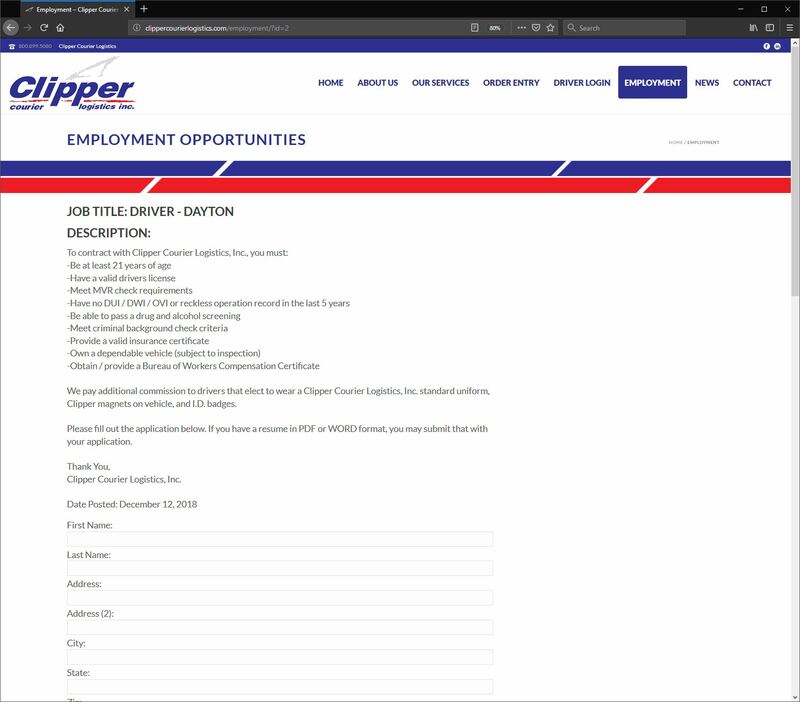 Additionally, WebRiver provided a custom-written WordPress plugin to manage job applications. 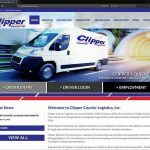 Clipper can post job openings, and candidates can apply online.